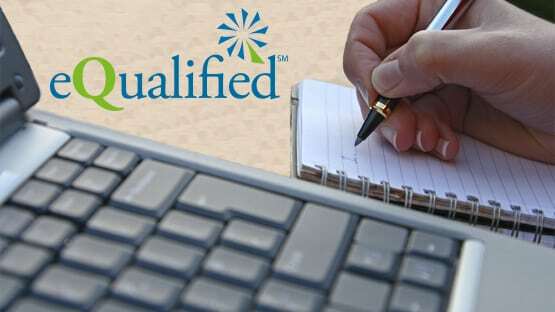 eQualified members work together to write the Bodies of Knowledge that form the basis of eQualified qualifications. These are publicly available to assist with candidate examination preparation. The eQualified program approves courses from Training Providers. Each approved course has been assessed by the appropriate industry Review Board and is considered to be suitable for candidates who wish to receive training in the content of the applicable eQualified Body of Knowledge. By granting approval, the industry Review Board has judged that courses conducted by Approved Training Providers provide appropriate content for candidates who are preparing to take an eQualified examination. Approved Training Providers are listed in the sections below along with links to their websites. eQualified welcomes your feedback on our Bodies of Knowledge. You can submit any comments via this link.